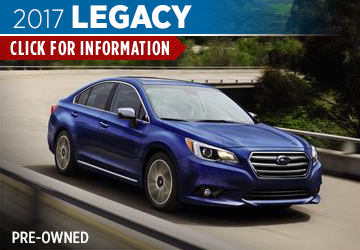 Every year, Subaru releases the pre-owned lineup, and every year we are amazed at how the engineers at Subaru manage to make every model even better. 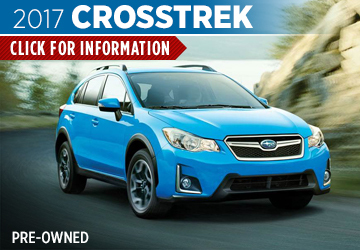 We are excited to show you the pre-owned 2017 Subaru models at Subaru of San Bernardino. 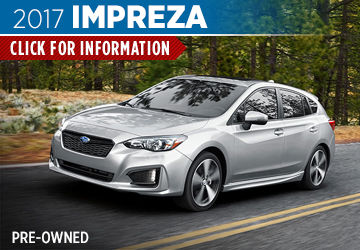 You won't find a better selection of the latest vehicles Subaru has to offer, and we make it even easier to upgrade with new Subaru special offers. 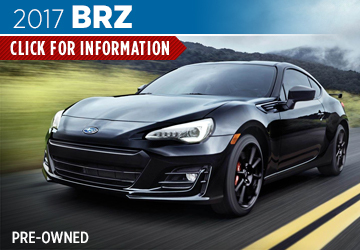 Whether you are looking for more room, versatility, and capability from something like the pre-owned 2017 Subaru Outback, or you are looking for the excitement that comes with a pre-owned 2017 Subaru BRZ or pre-owned 2017 Subaru WRX, you'll find it here. 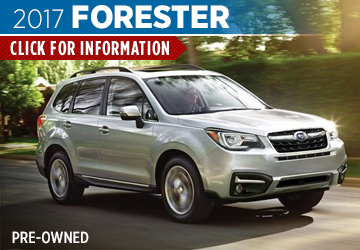 The award-winning Subaru lineup continues to improve, and you can enjoy the perfect model for your needs and budget from Subaru of San Bernardino. 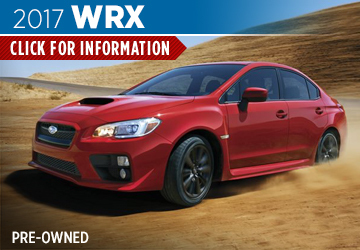 We are proud to be the premier award-winning provider for your Subaru and automotive needs at Subaru of San Bernardino. 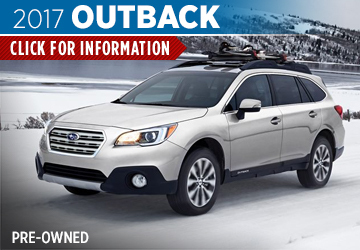 Our huge inventory of the latest Subaru models is regularly updated, and pre-owned 2017 Subaru models are arriving frequently. 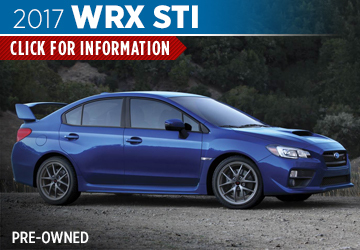 Find out more of the advantages to driving a Subaru in our model information pages, and see how they compare to the competition in our Subaru comparison pages. Don't forget to check out our featured vehicles, and take advantage of our guaranteed trade in program. If you have any questions, call us at (877) 501-8065 or schedule your next test drive conveniently online. You'll find us located near Riverside and Fontana, CA at 645 Auto Center Dr, San Bernardino, CA 92408, and we look forward to serving you at Subaru of San Bernardino.